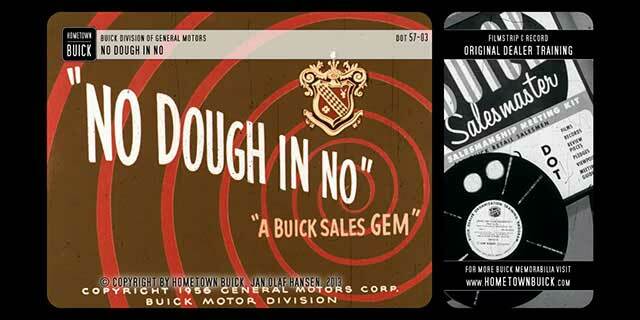 Buick was sponsor of the ‘The Honeymooners’ with host Jackie Gleason in 1956. 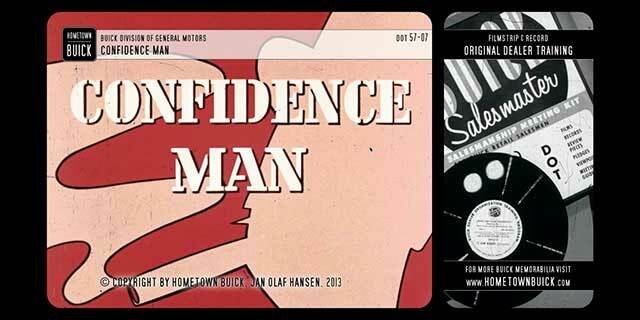 The last episode aired on the 22th of September. 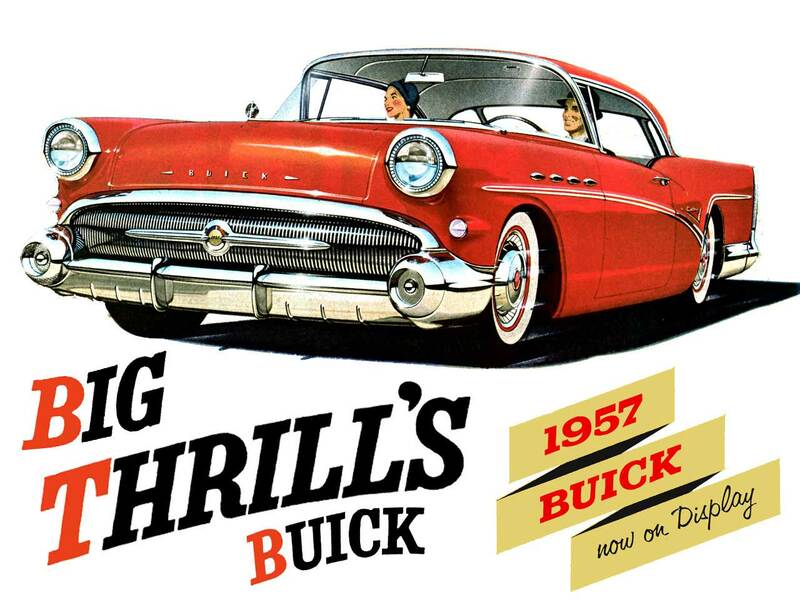 That was the end of Buicks TV sponsorship. 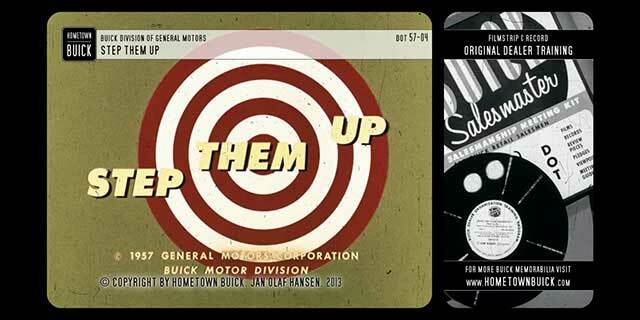 There are 1957 Buick videos known that came from a TV series or movie. 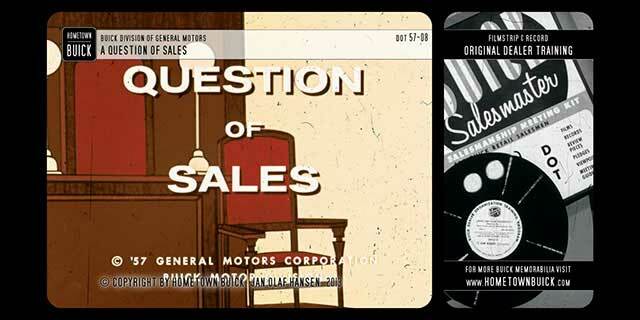 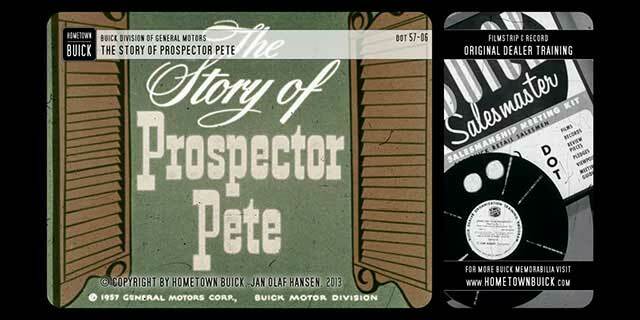 Even the Buick Dealer Training Organization campaign was reduced to only 9 slidefilms. 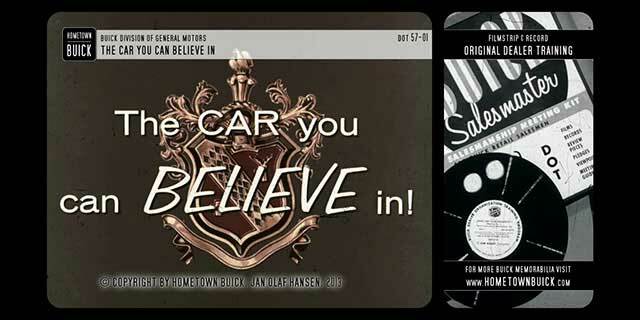 That might be the consequences of the decreasing car sales. 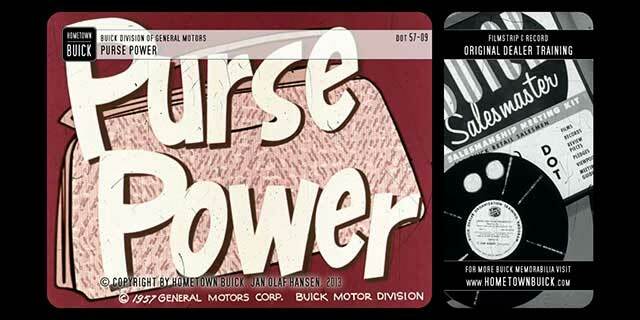 1957 was the beginning of tough years for Buick. 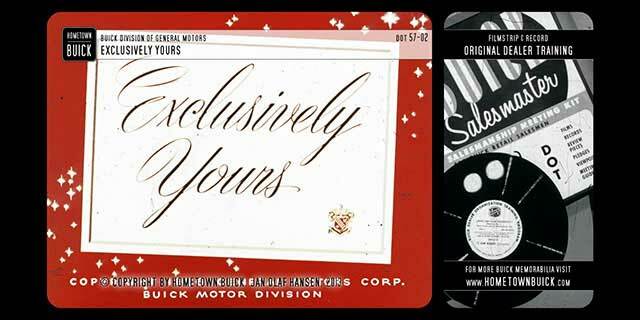 Contributions to the 1957 Buick videos section are very welcome! 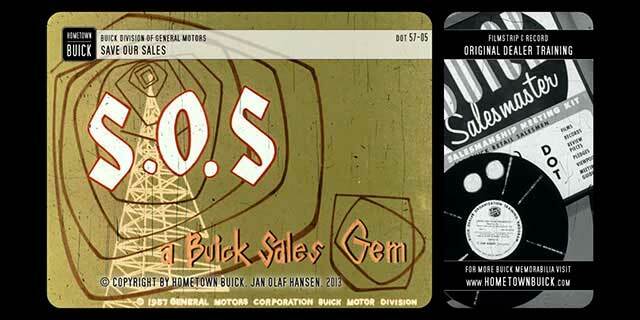 You can get in touch with us using our contact form.